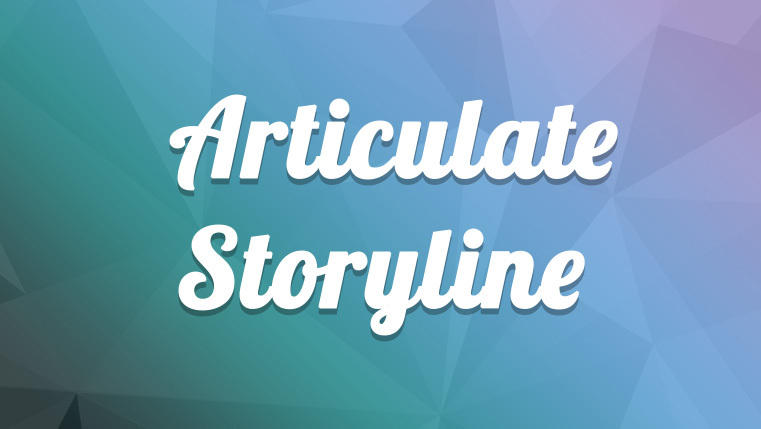 Do you use Articulate Storyline to create online courses? Do you wish to use the online course development software efficiently? Well, you can use this rapid authoring tool effortlessly if you are aware of the shortcut keys to perform different actions on this incredible product from Articulate. Here is a list of frequently used keyboard shortcuts. 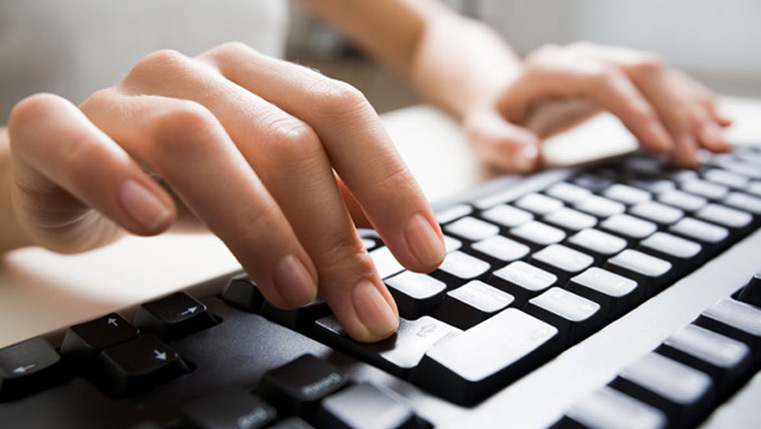 These shortcuts go a long way in using Articulate Storyline efficiently. Do you wish to expand this list? Please do so.